From the first moment of YOUR MOTHER’S FOX, Niv Sekar’s new book from ShortBox, the reader finds her or himself in the uncomfortable space between observer and observed through the simple use of the second person subjective pronoun “you”. Sekar’s choice to place the framing narration of this book in the second person perspective directly addresses the audience and forces a connection between them and subject of the main narrative, which essentially focuses on the story of an “other”, a twenty-nine-year-old second-generation immigrant woman who is at a crossroad in her life and uses this as an opportunity to engage in a cross-country trip across today’s America. It’s an unsettling technique, as it forces an instant affiliation and alliance with this main character about whom Sekar has provided no backstory. This thrust into the immediacy of and the intimacy with a complete stranger serves as an emotional coupling that forces, in its way, the reader to give her or himself up to all that unfolds next. This connection is absolutely imperative to the effectiveness of the emotional gravity of Your Mother’s Fox, its thematic exploration, and its fairytale quality -- and this book is a fairytale at heart. 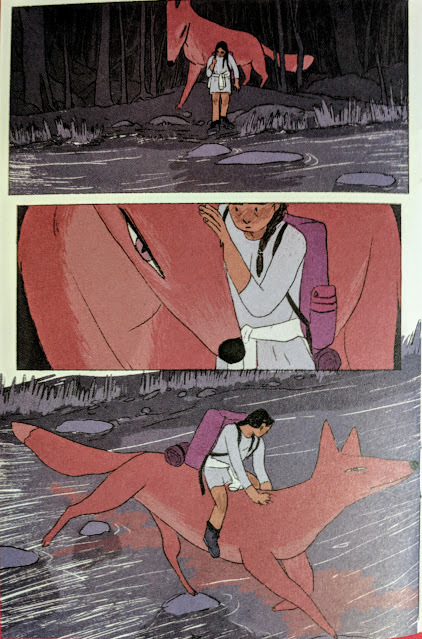 After all, the main character takes her cross-country journey on the back of a giant, talking fox. In most fairytales, the fox is sly and cunning, a trickster who uses its guile and cleverness to playfully baffle fools or humiliate egoists. 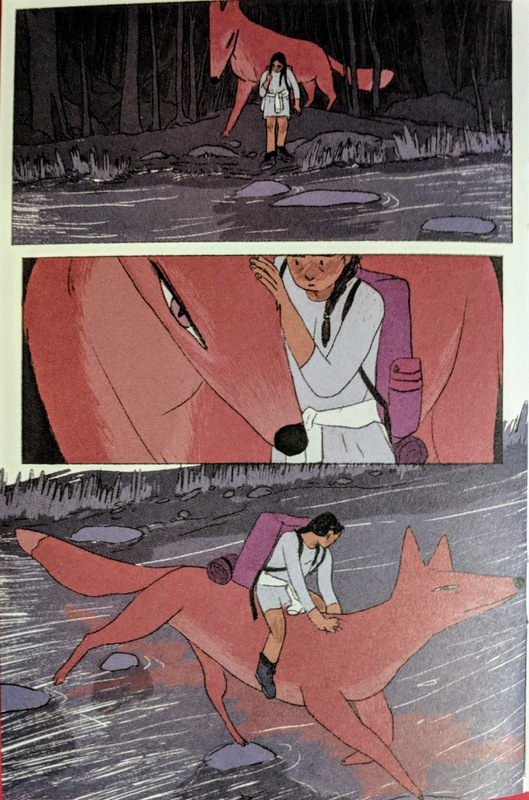 Here, though, Sekar is using the fox to play upon expectations and emphasize the ideas she is trying to explore. In Your Mother’s Fox, this creature is a conduit between the past and the present, as well as a guide along the journey the main character is taking. Also emphasizing its fairytale nature, there are a lot of the common tropes of the monomyth to be found in this book. Within this prescribed structure, though, Sekar again raises expectations and underscores theme. The hero’s journey should be transformative for the hero, leading her to new insights into the workings of the world while gaining maturity and confidence in her response to her new understanding. How Sekar manipulates this outcome in Your Mother’s Fox speaks volumes about her intent. 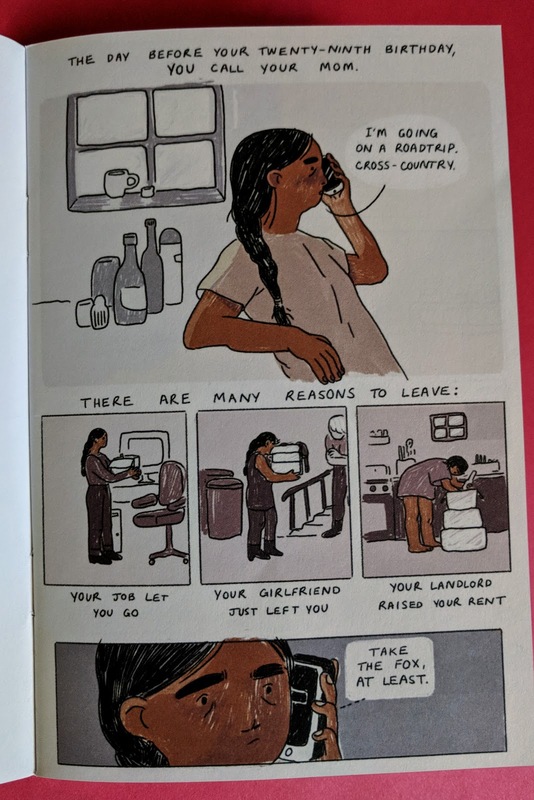 This is a fairytale, but it is one for our times; one that all of us should connect with on a very personal level. In her 2015 article for The New Republic titled “The Irresistible Psychology of Fairy Tales”, Professor Ellen Handler Spitz states “I propose that, when confronted with texts of this kind, whether scriptural, mythical, or faerie, we are hooked not only by what is given, the positive imagery, but by the very gaps—’the negative spaces’—as we might say in visual arts. In this manner, the tales take on a projective valence, rather like a species of narrative inkblots. 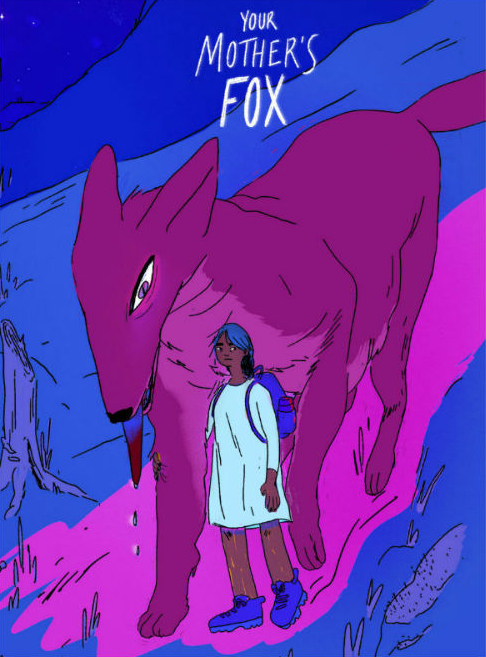 Meaning-making occurs through ongoing, evolving negotiations that are historically bound but highly idiosyncratic.” In its use of a fairytale structure, Your Mother’s Fox pushes a discussion around the way each person sees the world as it was, the world as it is, and the world as it could be. As a retelling of the monomyth, it also takes the reader on a personal journey around meaning, connection, and hope. 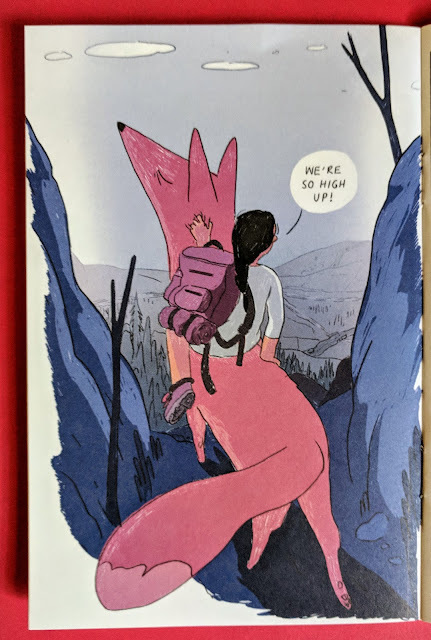 What Sekar has been able to create with Your Mother’s Fox is a dream that we can all have, as its lessons speak to the present in fundamentally transformative ways. This is not an easy story to read. It is suffused with a longing and sorrowfulness and it may make you cry, but the final moment of the journey is not only meant for the main character of the story. Remember, it is also meant for “you”.